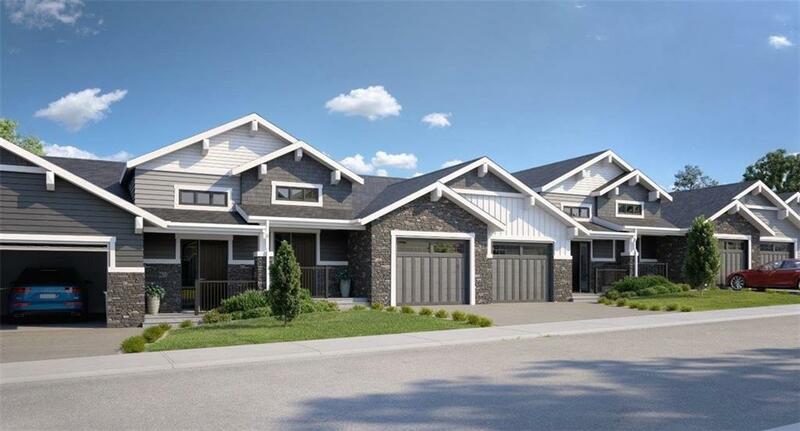 Meet the Twilight, one of Calgarys select few NEW Build Villa Bungalow developments at ARRIVE at Crestmont West - where luxury meets affordability. 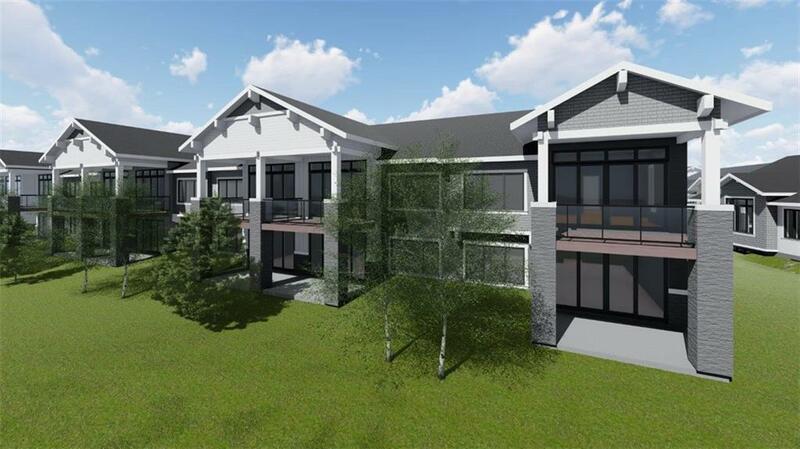 Certified BUILTGREEN, industry leading architectural design and modern finishings make this development a standout. This Villa is a beautiful Master-on-main home with ensuite and additional bath, plus WALKOUT BASEMENT & ATTACHED HEATED GARAGE. Quartz countertops throughout, full height cabinets, soft closing doors/drawers, blind package, and VAULTED ceilings just to name a few. Your oversized master suite includes a gracious walk-in closet and spa-like ensuite with custom tiled, curbless shower. Optional basement development adds an additional bedroom, Flex room and 3rd bath. 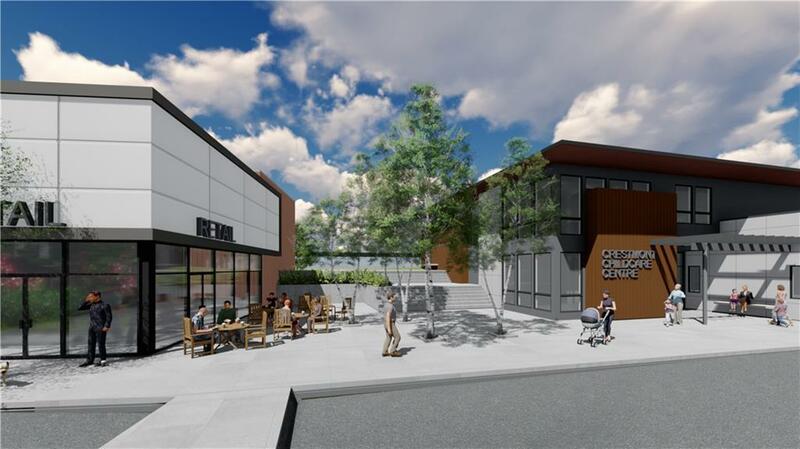 Amenities nearby include: schools, daycare facility, transit, and Boutique retail commercial. Enjoy miles of pathways surrounding this beautiful community. 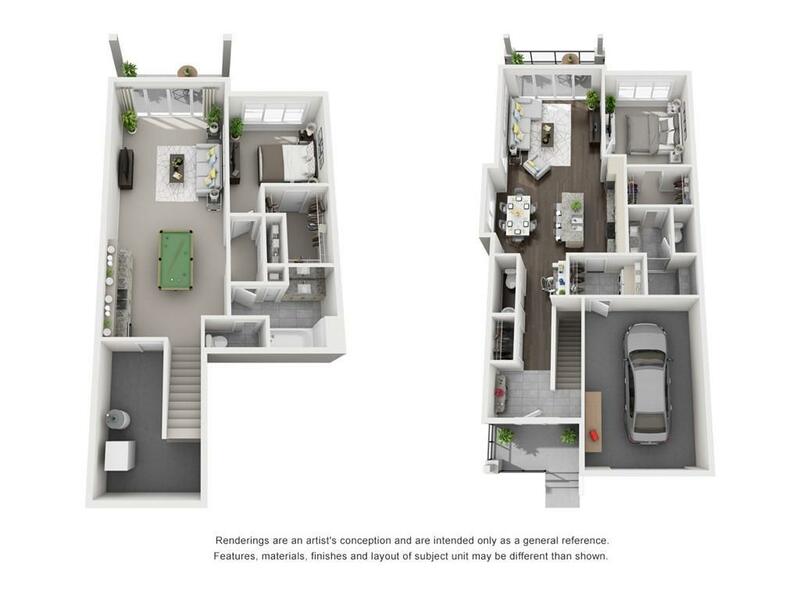 More floorplans available. Visit 12702 Crestmont Blvd SW.